This morning, I have a horror novel from John Kaniecki in our book spotlight. 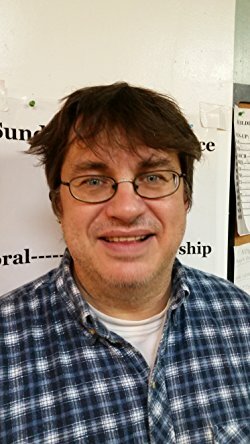 I have featured science fiction / fantasy novels from this author in the past, like Dark Matters, From Chaos to Cosmos, and most recently, I Should Have Been A Rock Star if you are interested in learning more about the author's writing. 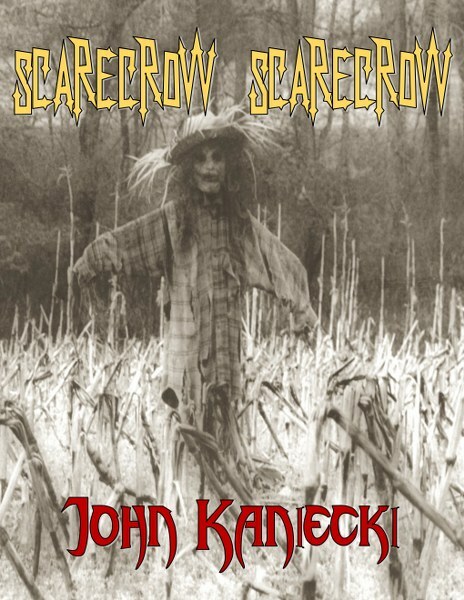 Check out Scarecrow, Scarecrow and learn about the author. Don't forget to enter for a chance to win a prize in the book tour giveaway at the end of this post. The Scarecrow lurks in the shadows of a young girl’s frightened mind. Everywhere Anne McFry looks, she sees the face of a twisted demon that haunts her past. Escaping from the horror ridden town and going to the big city, Anne thinks she is safe from the Scarecrow. That is until it starts popping up everywhere she looks. Befriending a young man against her better judgement, she experiences a demented ride of torture as the past she is running from catches up to her. The Scarecrow is coming to collect dues, and the only payment Anne has is her soul.